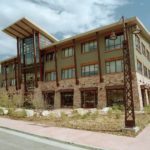 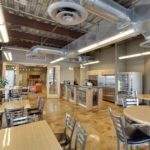 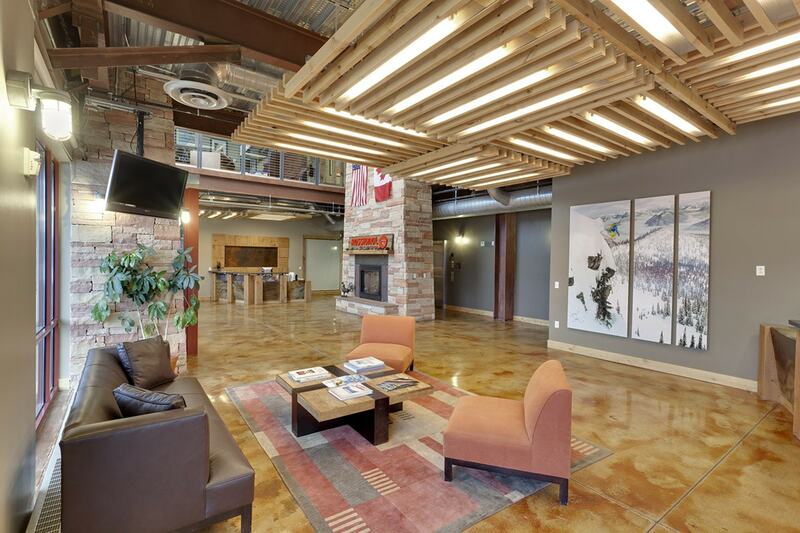 Cottonwood Partners was approached by Rossignol and asked to custom design and build a 30,381-square-foot North American corporate headquarters. 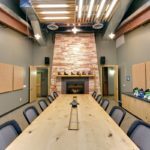 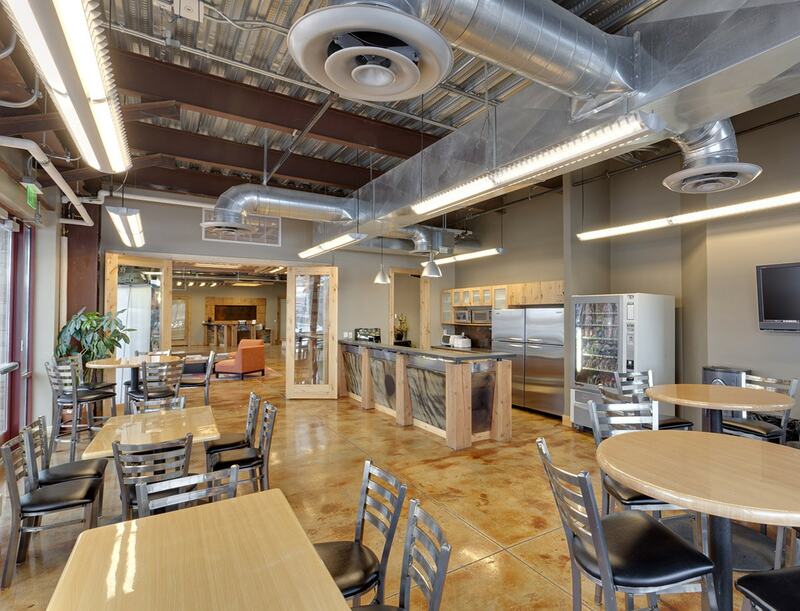 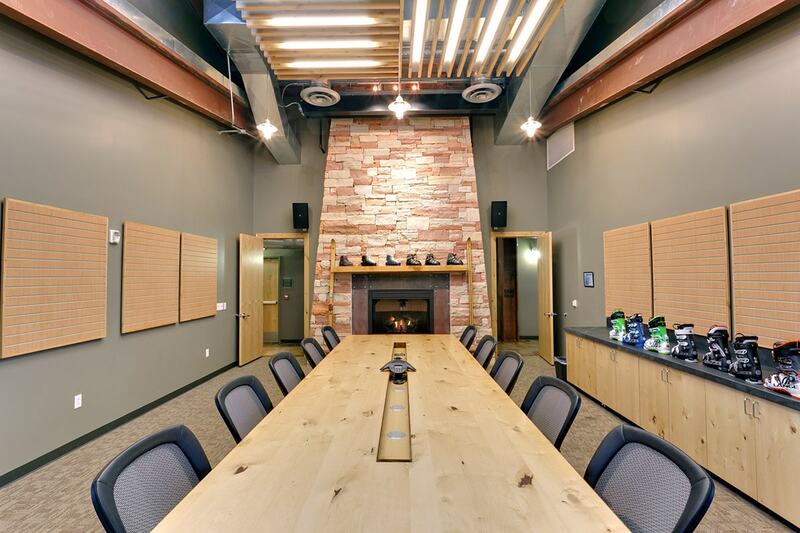 Cottonwood Partners teamed with GSBS Architects and Big-D Construction to develop a building to meet the specific needs of Rossignol and its growing family of winter sports companies. 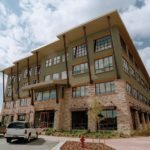 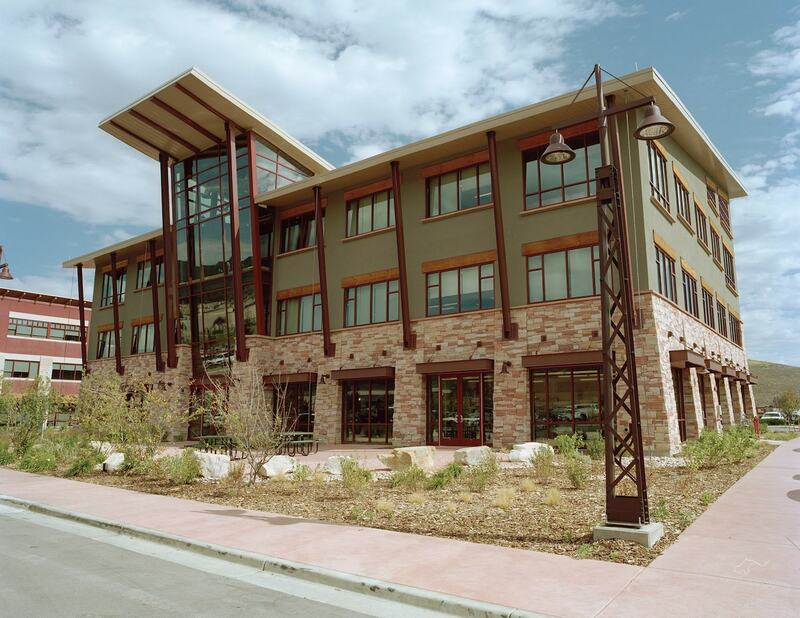 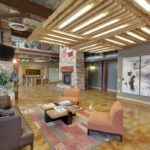 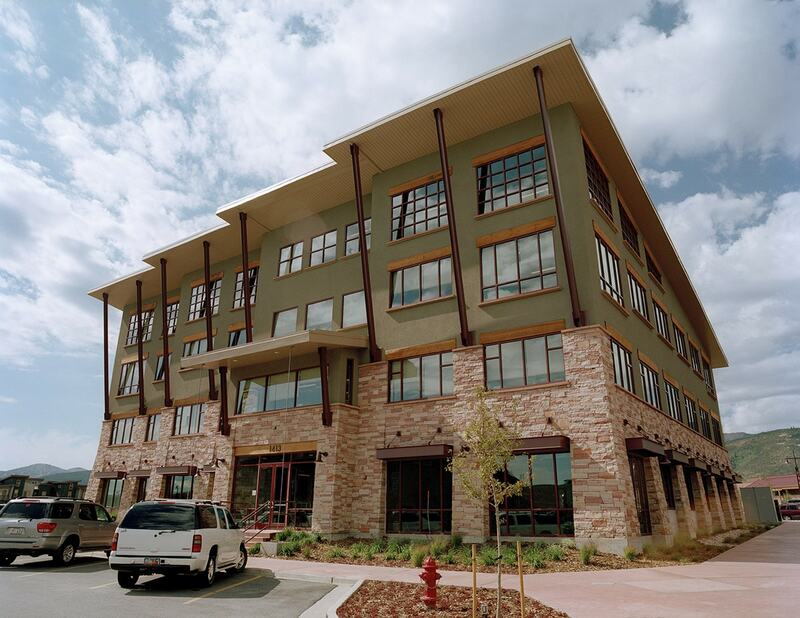 Special features include a two-story lobby with a two-story sand stone fireplace, a guest lounge area and bar, a custom ski tuning shop, a 2,400-square-foot showroom and a two-story conference room with views of the Utah Olympic Park and ski jumps.